The PlayStation 4 already had a console exclusive blockbuster: Uncharted 4: A Thief’s End. 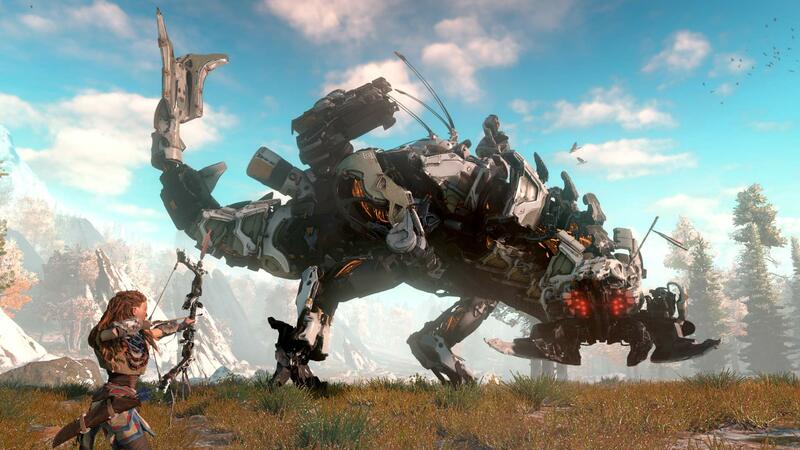 But then in 2017 the PS4 received Horizon: Zero Dawn, an open world action/adventure and RPG game with one huge selling point: robot dinosaurs. Unlike other games with a lot of hype behind them (I’m looking at you No Man’s Sky), Horizon delivered on literally every promise it dared to claim. 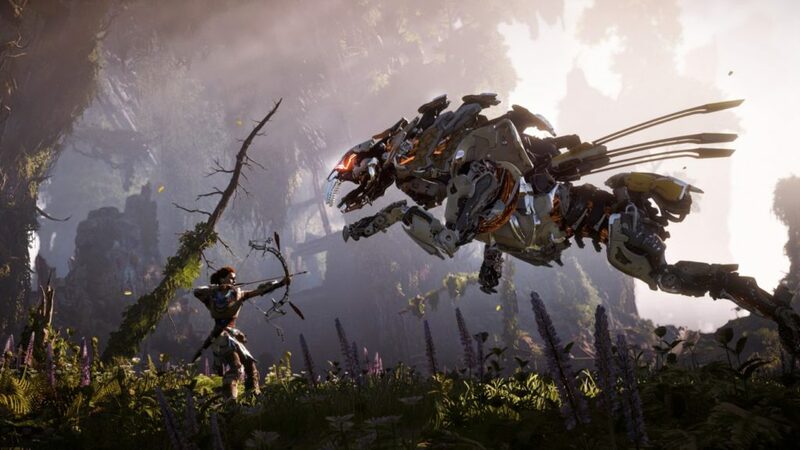 Absolutely gorgeous visuals, a wonderfully intriguing storyline, and one of the best new protagonists in recent memory just scratch the surface of what made Horizon: Zero Dawn one of the year’s best games. Open world games are a dime a dozen nowadays, perhaps en route to becoming the next industry go-to genre outside of the first person shooter. Thankfully Horizon is a treat to play. From start to finish, you have so many things to do that you actually want to do. Your map expands as you explore more and you start to see new points of interests, and instead of treating them like objectives to check off in order to beat the game (like I did in Far Cry Primal, for example), these were actually engaging and well thought out goals. Consistently giving you, the player, reason to keep going and enough reward to make it feel worth it, is the perfect way to do a game such as this. Intricate to the overall awesomeness of Horizon is undoubtedly the characters and story. Aloy, the main protagonist, isn’t a throwaway orphaned girl. She’s her own, powerful, smart, and straight up badass person. 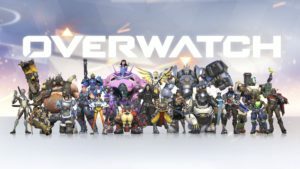 The way the game weaves its tale of lost civilizations, forgotten technology, prejudiced societies, false religions, and, oh yeah, giant robots all feel natural. Aloy is the glue that holds it all together, and while the game is fun to play, for sure, it’s equally exciting to watch her develop as a person. That’s something you can’t say for very many games, but Horizon embraces it and puts it at the front. Usually I don’t care all too much about a game’s visuals, but damn does this game look good! Character models look stunning and don’t have weird facial animations that make them look uncanny. The environment is gorgeous and reactive: I’m still impressed by how much fun it is to just run around in the tall grass and snow. The wildlife/robots somehow look organic despite being made of machinery. The game definitely takes all the power the PlayStation 4 has to offer and puts it to good use. Nathan Drake and the Uncharted series have been the face of the PlayStation brand for some time now, but if Guerrilla Games has anything to say about it, Aloy will be the next star for Sony. Also, it’s interesting to not, this game came out a week before Nintendo’s own The Legend of Zelda: Breath of the Wild, making one of the most impressive weeks of recent gaming memory.